We are breaking down our Top Ten Gift Ideas for Children, with a major focus on promoting fine and gross motor development, all while having fun! Music is fun, it is engaging, it encourages singing and dancing and can involve the whole family! Get busy creating art with different mediums: paint, chalk, crayons, and putty! All children have an inner Picasso just waiting to be unleashed! 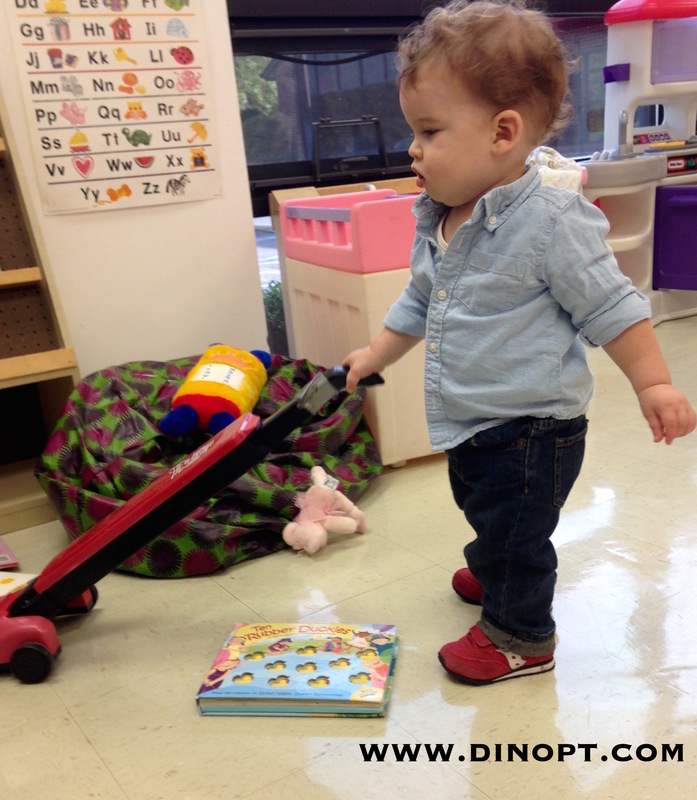 Some of the best toys engage both fine and gross motor skills. Some of our favorite toys help us to build new and different structures each day! As your child matures these toys will grow and adapt with them! Learning really can be fun! So many fun activities for indoor or outdoor play! Movement is the tops! These toys address strength, coordination and balance. My little guy has been fascinated by our household cleaning routine (the vacuum and the dustpan are big hits), loves to watch me mow the lawn with our push mower, and cannot get enough of watering the plants in our garden! Here are some toys which allow the child to be a part of the action! Melissa & Doug: Dust, Sweep, Mop! Creating forts and cozy nooks are an essential part of childhood! There is no end to the fun you can have when you use your imagination! Costumes! So many fun sets to choose from: firefighter, construction worker, and doctor just to name a few! Superhero gear is a great way to trigger the imagination! Build your own town! So many great sets with train tracks, animals, and structures to allow children to use their imagination and create new worlds each time they play! Love this KidKraft Train and Farm set! Love these gear construction sets allowing children to create dynamic environments! Great for your budding engineers! How could we have a “Top Ten Gift Ideas for Children” post and not include Dinosaurs? A fun set of animal or dinosaur figures can be great to foster imaginative play! Charity can be a part of a child’s life from an early age. What a great gift to give back and involve your little one in the process! These are some great organizations we have donated to in the past! At the end of the day, the best gift you can give is not a material item. Surround your children with love and excitement for this great world they are part of! We hope you enjoyed our Top Ten Gift Ideas for Children!